Improved efficiency and cost-effectiveness for your all production printing needs. We have extensive experience providing Production Printing Services that will handle all your high-volume printing need. We work with all types of documents and can personalize them for your customers, ranging from personalized bills, tax forms to statements. We specialize in utility statements and have a long history of successful services providing these critical communication tools, considering relevant regulations and personal information, ensuring documents are executed and produced perfectly while being able to prove compliance. 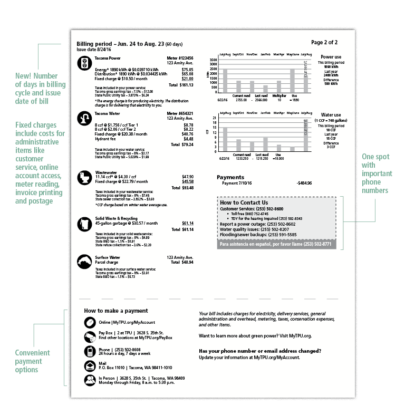 With our services, you can track every item, automate reprints and get the reports you need. High volume production printing for millions of documents with efficient print and delivery, while allowing the ability to personalize the customers experience after their profile and billing information. Pennies saved can add up to a big number. With our solution you can sort mail electronically, automate inserts, and apply Intelligent Mail® barcodes. You also can switch from inserts to onserts and set up mail delivery preferences for each customer be it electronic, paper, or both. Print with OMR marks, opening up new revenue opportunities with schools, trainers and other groups. You can even adjust address labels to ensure they’re visible in the envelope window, for better success rates in reaching customers. Communicate with the USPS electronically via PostalOne! We will personalize every communication and print color, monochrome or MICR, while conserving space and energy. We can also provide any needed support and training to ensure longterm success. 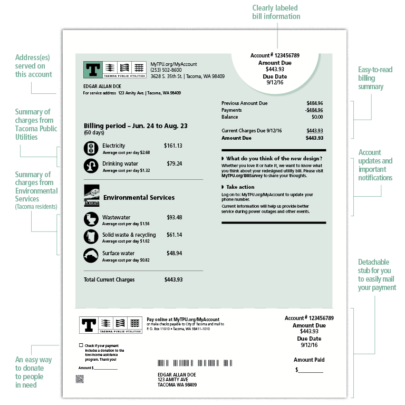 We help you create easy-to-read, clear statements or bills that will improve your customers experience. Lower your support costs by avoiding confused customers that can’t find the information they want. Our Production Printing solutions will enable your Business and Marketing teams to create customized documents as needed. Whether it is updating a bill design to comply with new regulations or inserting a new promotion, it can all be done – No programmers, IT or coding required. 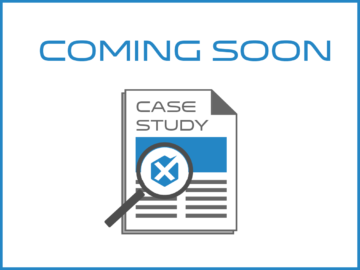 Case Study coming here soon!